A demonstration of its mini-games and possibilities. 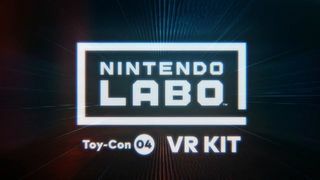 Nintendo shows us in the video the Nintendo Labo Toy-With 04: VR Kit, kit Nintendo Labo, which focuses on providing experiences of virtual reality with a detailed video of over 7 minutes where we can see its contents and possibilities. 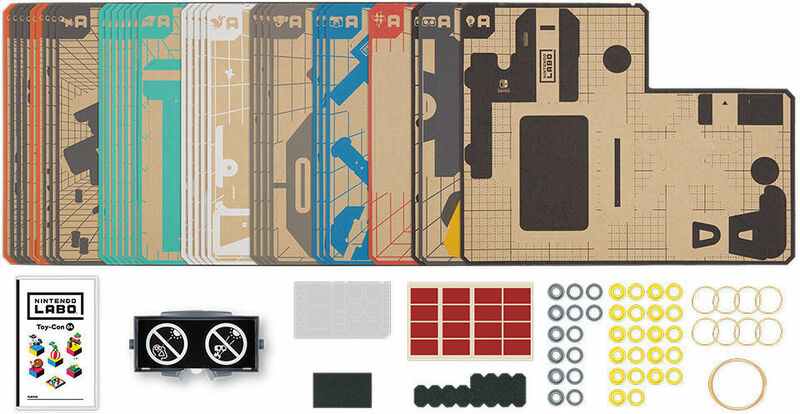 This package is composed of mini-games that will look for users to go from the system to share the experience. 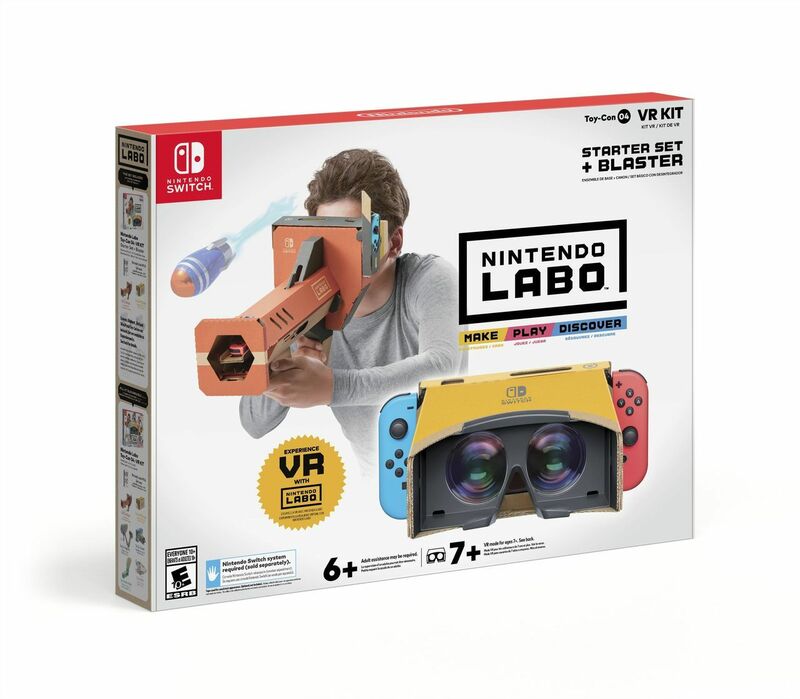 The complete kit includes the cartons and accessories for mounting the goggles (the Visor VR Toy-With), the Disintegrator Toy-With, the Camera’s Toy-With, the Bird Toy-With, the Range of foot Toy-With-Elephant Toy-With. Target underwater (Camera Toy-With): The player is immersed in a virtual ocean to complete different objectives, such as, for example, to take pictures of aquatic animals. The seabed is full of surprises! Things of house (Camera Toy-With): The player interacts with a strange animal inside your home. 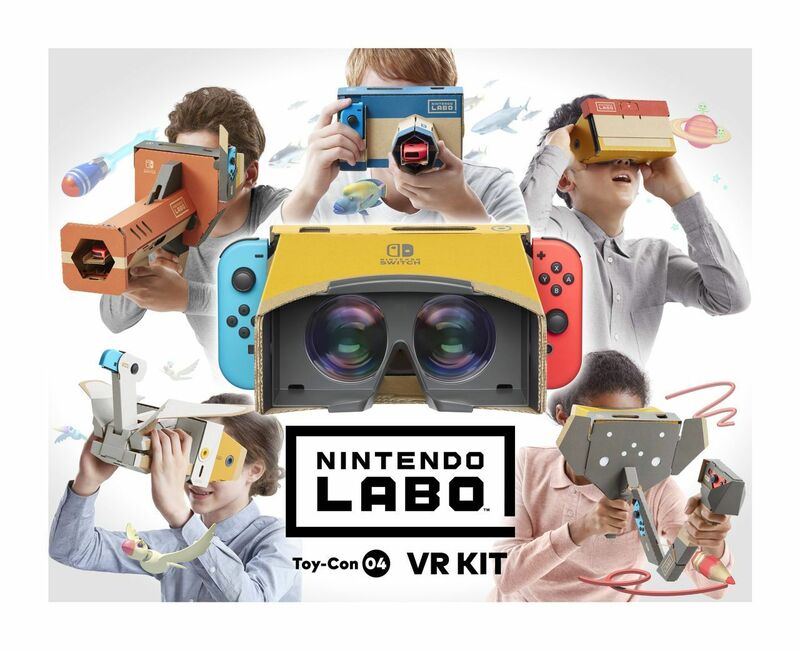 I am sure many will recognize this sympathetic be of the kit varied Nintendo Labo! In addition, you will have to complete missions by taking photos of a home, very mysterious. Contacts the ball (Elephant Toy-With): The player will have to complete puzzles based on physics. To do this, you must guide the ball through the hoops using different objects. You can also create puzzles tailored to challenge friends and the whole family. virtual Design (Elephant Toy-With): This mode allows you to create works colorful in three dimensions, with the Elephant’s trunk Toy-With. The different tools and styles to make the creations come to life. Once completed, can be displayed on the tv by putting the Nintendo console Switch in its base. In addition, there is a multiplayer mode in which players can take turns to paint and guess the drawings of the other. top speed (Bird Toy-With): player crosses the wide sky on the wings of a bird, picks up objects and gives food to the chicks. Thanks to the Bird Toy-With, you can make the bird flaps. On the other hand, you can make the bird go faster using the Range of foot Toy-With, which, in addition, generates a strong blast of air: the player will have the feeling of flying for real! Rally air (Bird Toy-With): The player compete in challenges against the clock-crossing control points in the air. Invasion (Disintegrator Toy-With): The player plant the face of an alien invasion and a giant boss in a challenge that requires nimble reflexes and good aim. Hypomania (Disintegrator Toy-With): Two friends are facing to feed the hippos! The players throw different types of fruit to the hippo to attract them to your pool area and get more points than the other. Saltarrana (Range of foot Toy-With): The player is a frog bouncing you must dodge the balls and other obstacles, among which there are even soccer balls. The burst of air produced by the fan stand makes the experience is much more realistic. 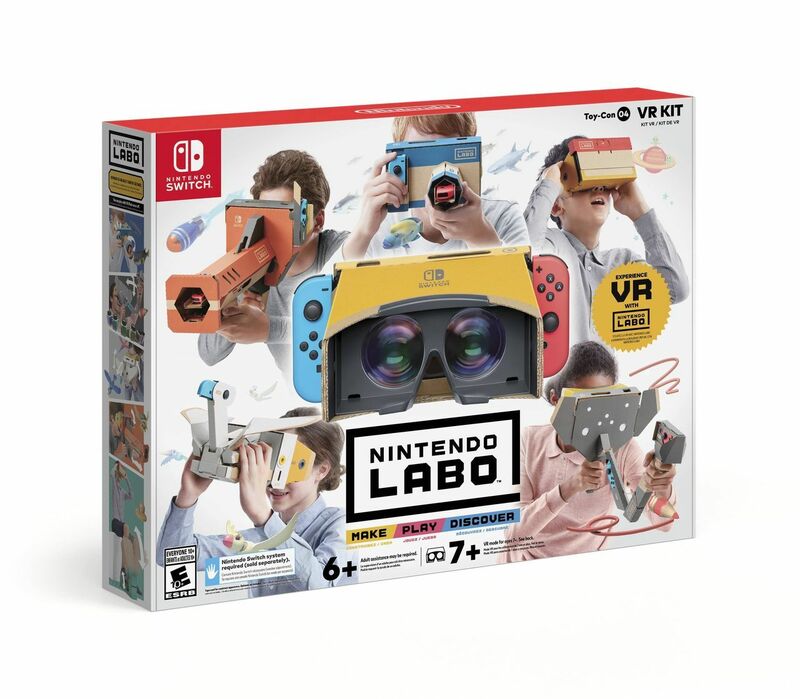 Plaza VR ( all accessories Toy-With): square, VR contains 64 mini-games and experiences for virtual reality, which include platform games and puzzles. 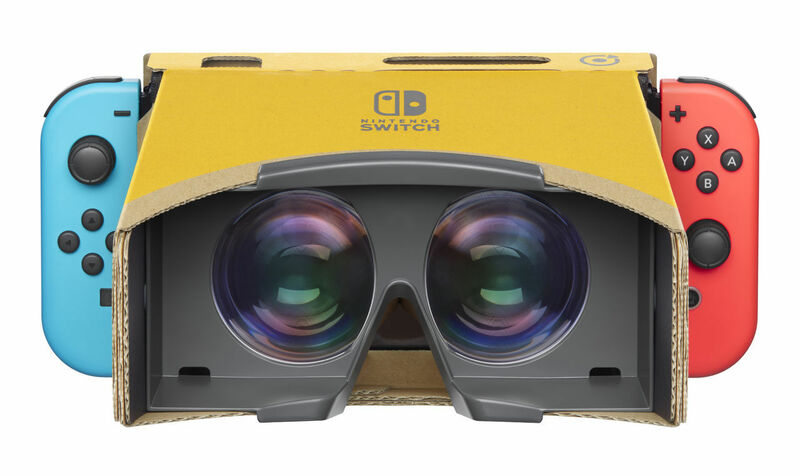 It is possible to enjoy many of them using only the Viewfinder VR Toy-With and the Nintendo console Switch. 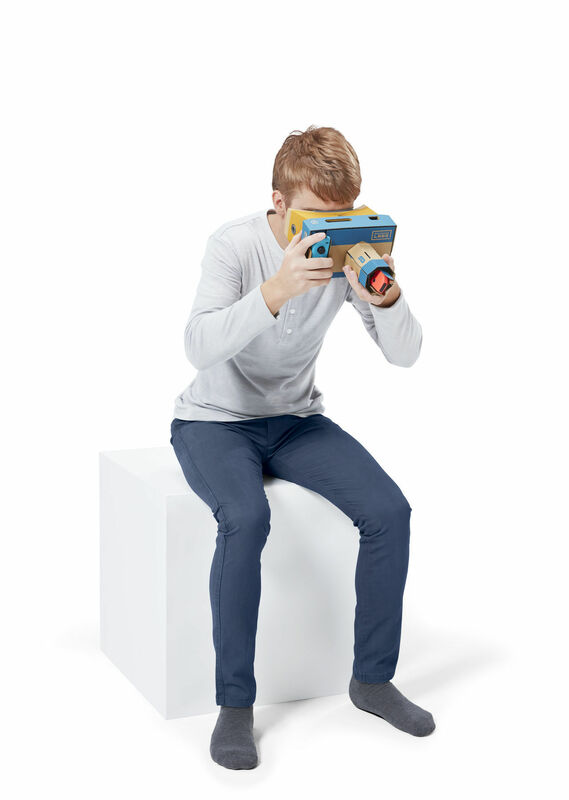 in Addition to the Toy-Garage will include the Toy-Garage VR, focused on offering users tools for the creation of their own experiences of virtual reality. It will be sold the April 12.